In the IELTS Task 2 rubric, your band score will be determined in part by the sophisticated control of a wide range of advanced vocabulary that you display in your writing and the elimination of word choice and word form errors. An online IELTS vocabulary course could be the one thing that really helps you improve your writing score. 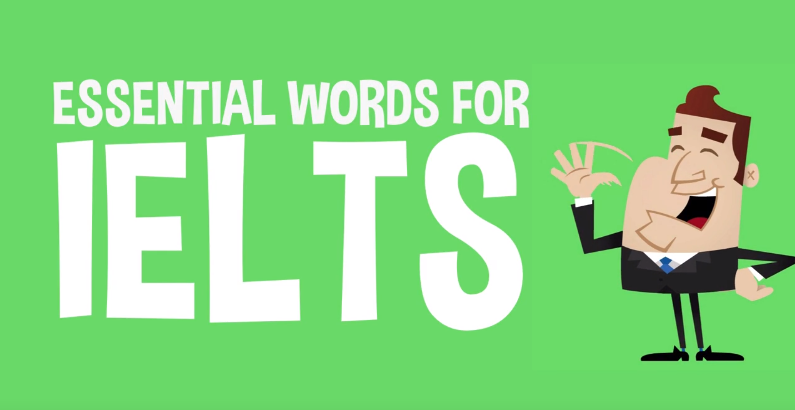 This vocabulary course is bound to help you with your IELTS vocabulary. Charles Cornelius has a clear speaking style, an easy to understand British accent, and structured approach to teaching vocabulary. I have reviewed the words taught in this course and can attest that you will indeed learn additional intermediate and advanced words that will make your essays look more sophisticated. Certain words in English are much more frequent in academic English that in everyday English. That’s why making a concerted effort to learn academic vocabulary and use those words in you IELTS exam will show your examiner that you are ready for university, which should help to boost your score. 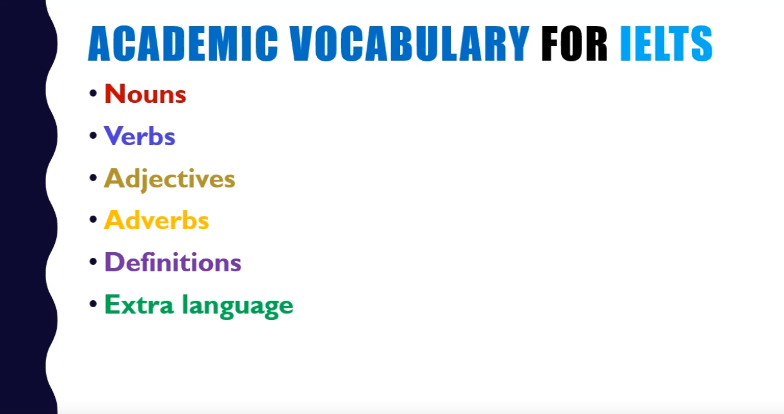 I want you to know that I have reviewed the words and sentences taught in this academic vocabulary course, and one thing that impressed me was the large number of vocabulary items covered. If you make an effort to remember even 10% of the 1000 words and sentences taught in this academic vocabulary course, your writing score is bound to improve.